This book is designed to give an overview and critical assessment of the developing field of tourism study in anthropology. 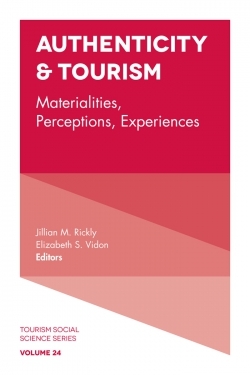 It aims to engage the reader with questions that anthropologists have raised about tourist and the ways that they have dealt with them in their research. 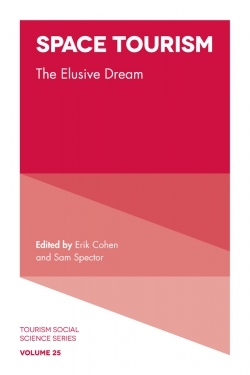 Basic research from three theoretical perspectives is reviewed and assessed: tourist as a form of development or acculturation, as a personal transition, and as a kind of social super structure. 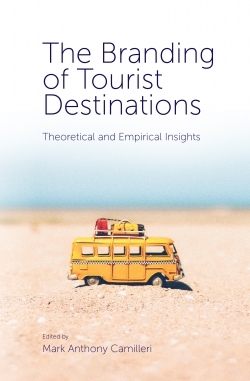 In later chapters, the applied side of the field is examined, including considerations of tourist policy and sustainable tourism development. 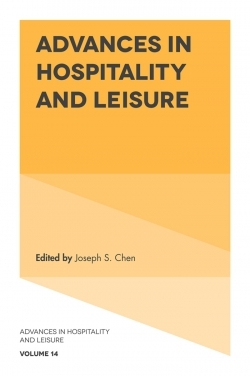 Most chapters include summary case studies illustrating some of the important points under examination. 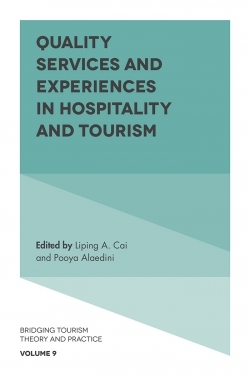 The book concludes with a discussion of the integration of basic and applied approaches in the anthropological agenda on tourism and suggestions concerning the future course of study in the field. Chapter headings: Preface. Introduction. 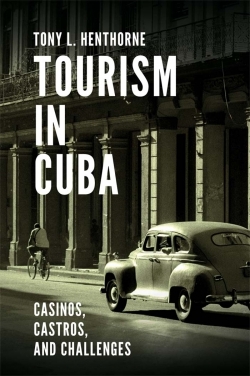 Tourism as acculturation or development. 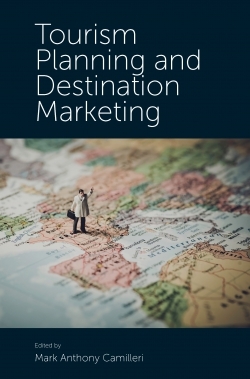 Tourism as a personal transition. 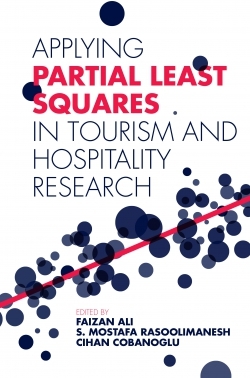 Tourism as a kind of superstructure. 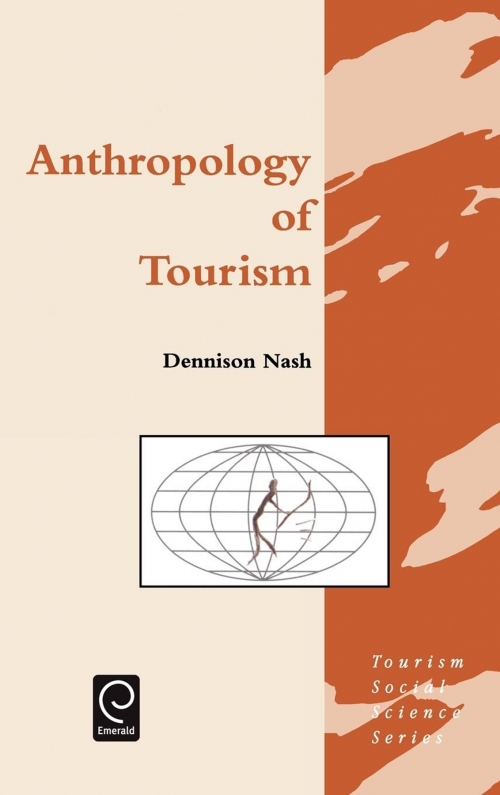 The anthropological approach to tourism: a preliminary assessment. The world of policy. 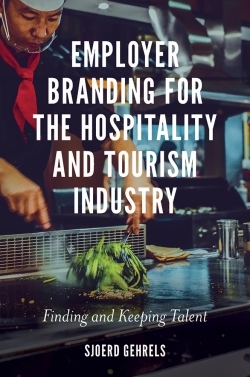 Towards more sustainable tourism development. 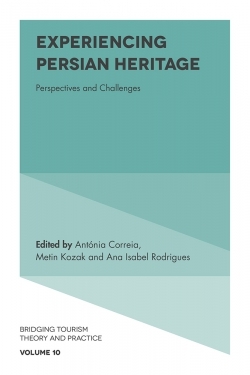 Basic and applied research: hand in hand? Conclusion.